The Poarch Creek Indians are buying a billion-dollar casino in Pennsylvania using un-taxed dollars siphoned out of Alabama. PCI is paying $1.3 billion for the Sands Casino Resort Bethlehem in a bid to expand the tribe’s lucrative gaming syndicate beyond the borders of Alabama. PCI is seeking to shelter its vast fortune in out-of-state investments as congressional leaders are questioning PCI’s legal status as a tribe under the Indian Reorganization Act of 1934. Questions about the tribe’s standing stem from 2009, U.S. Supreme Court ruling in Carcieri v. Salazar, which holds that only tribes that were federally recognized in 1934, could benefit from the federal land restoration efforts. It is this recognition that allows PCI to offer electronic gaming and enjoy other federal benefits and protections. However, PCI was not federally recognized until 1984, some 50 years after the cut-off date imposed by the Supreme Court. In recent years, PCI has pushed Alabama’s congressional delegation for a “Carcieri fix,” to protect the tribe from any challenges to its status as a federally recognized tribe, but those efforts have been rebuffed by Alabama’s senior U.S. Senator Richard Shelby. As PCI’s fortunes have grown so has its influence over Republican politicians eager for ready cash. U.S. Congressman Bradley Byrne is leading efforts to gain a congressional solution to the tribe’s Carcieri problem but without Shelby’s support, it is a dead letter. PCI has enjoyed a near monopoly over gaming in the state since Gov. Bob Riley closed the tribe’s competition during his bingo war. According to several sources, Riley and former Business Council of Alabama CEO Billy Canary are in league with PCI to take control of the state’s two U.S. Senate seats. A move that would give the tribe nearly unlimited political power within the state. Moving tax-free funds out of Alabama is just one of the latest moves the tribe is using to shelter its tax-free profits. With the Sands acquisition, PCI is also looking at internet gaming and sports betting. 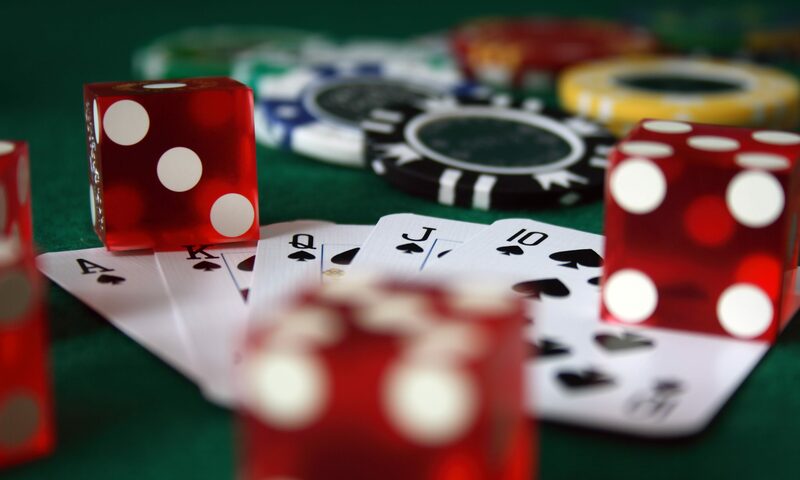 According to the lehighvalleylive.com report, Pennsylvania gaming regulators must approve the finalized plan. It is uncertain if Pennsylvania’s gaming regulators are aware of PCI’s questionable status as a federally recognized tribe or rumors of an investigation by the Department of Interior into suspect acquisitions.